1 bedroom 1 bath luxury condo with built-in roll-out guest bed available for rent. 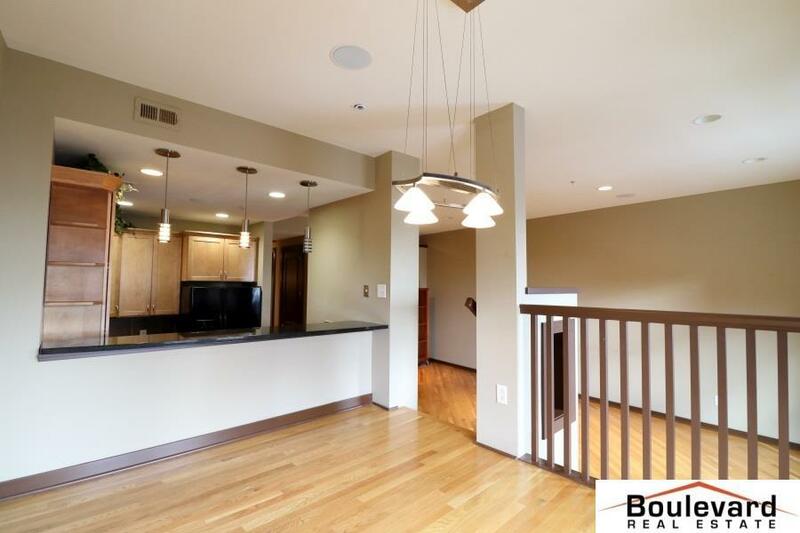 condo features hardwood floors, granite counters, and a fabulous view of downtown Omaha. Located just blocks from the Old Market the building features concierge service, fitness/party/theatre rooms, and ample parking or storage available.